Discussion in 'GPS Tracks - Central, Texas & Gulf States' started by Cannonshot, May 27, 2012. 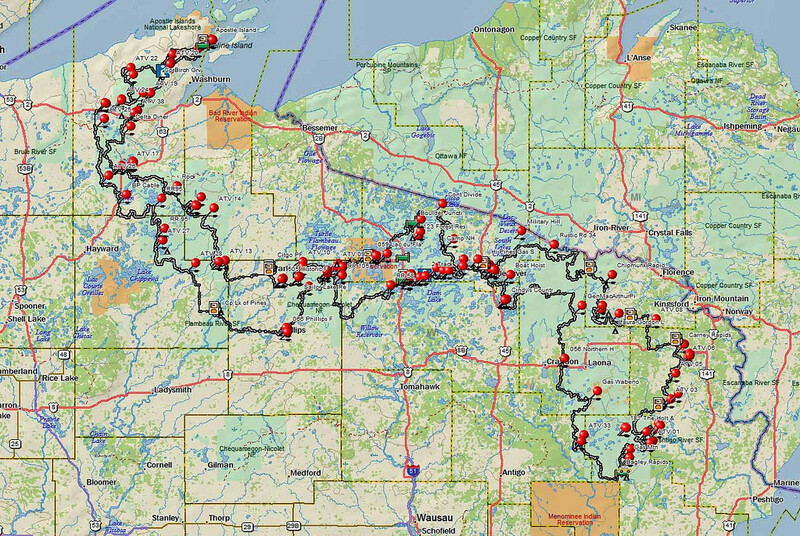 Just finished proof riding a new 950 mile adventure trail that loops the beautiful and rugged forests of northern Wisconsin. What a blast! This ride is intended for small-medium dual sports (must be street legal). There will be no big bike go-arounds mapped for this one. 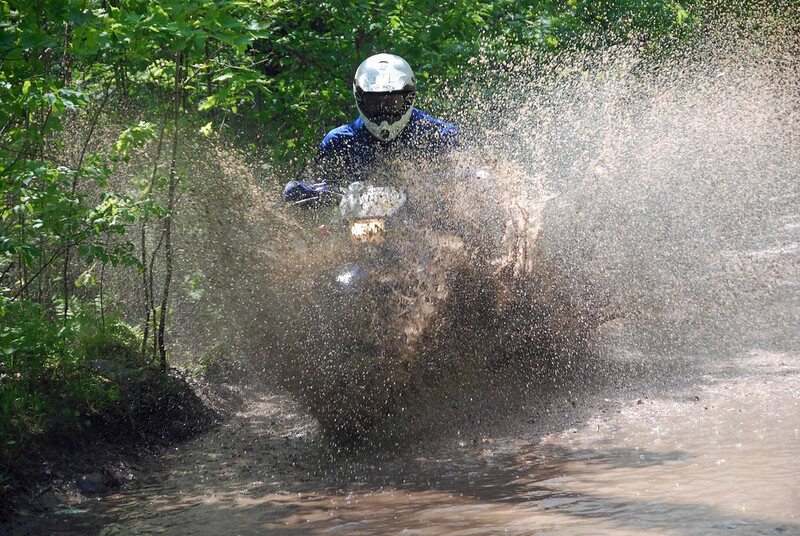 GPS tracks can be downloaded below..
Porchndakar The Joy of Riding! Thanks, Cannonshot! We enjoyed a good portion of this trail ... lots of difficult and very different pieces of terrain scattered in there ... it was a blast! 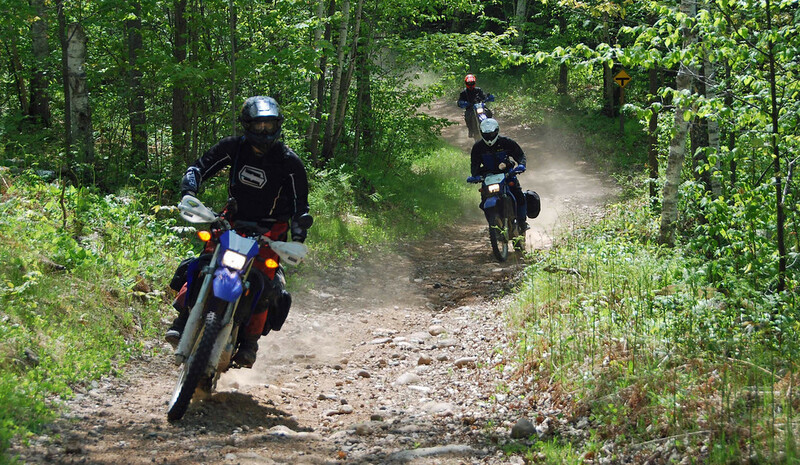 I was up there with my three boys on a KLR 650, XL650, DRZ400, and my own old XL600. We enjoyed two very tiring but entertaining days of adventure ... thanks to you and your tracks! Many thanks! Now up to Revison 3. 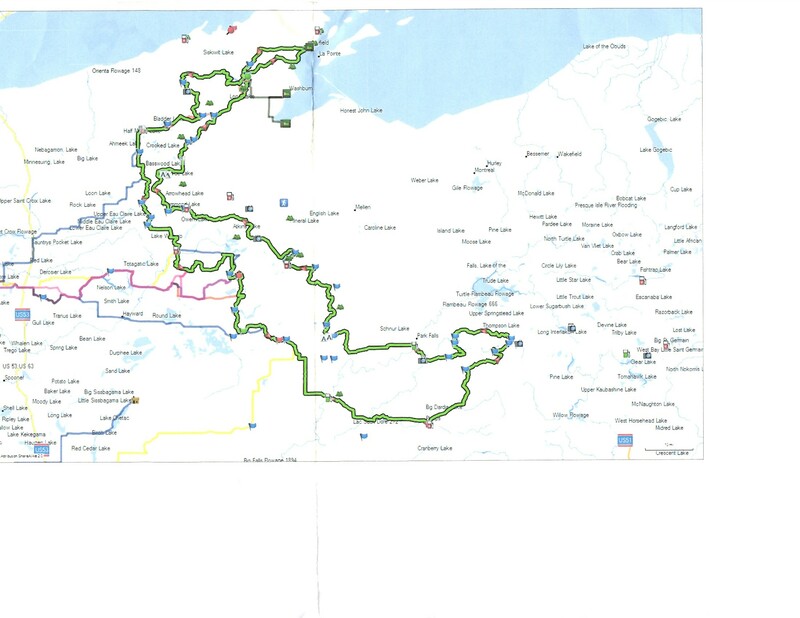 What time/s of the year would be best to ride this route? Looks like it would be a lot of fun. May through October. 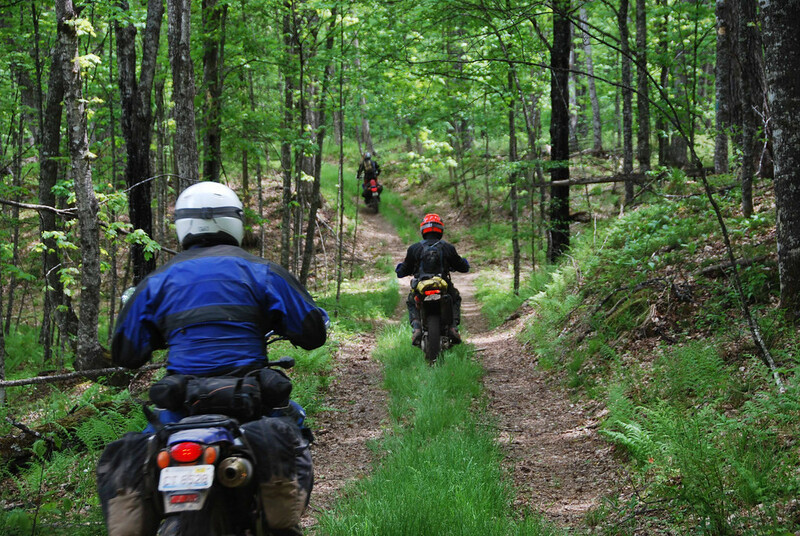 May is when some of the seasonal forest roads that are part of the route open up. October will have a lot of leaves on the ground that will conceal some of the hazards and the leaves are sometimes pretty slippery themselves. June, July, and August are the best weather/temperature wise. I appreciate the answer Bryan. Myself and three others are considering this ride for next season. Looks to be a lot of fun. 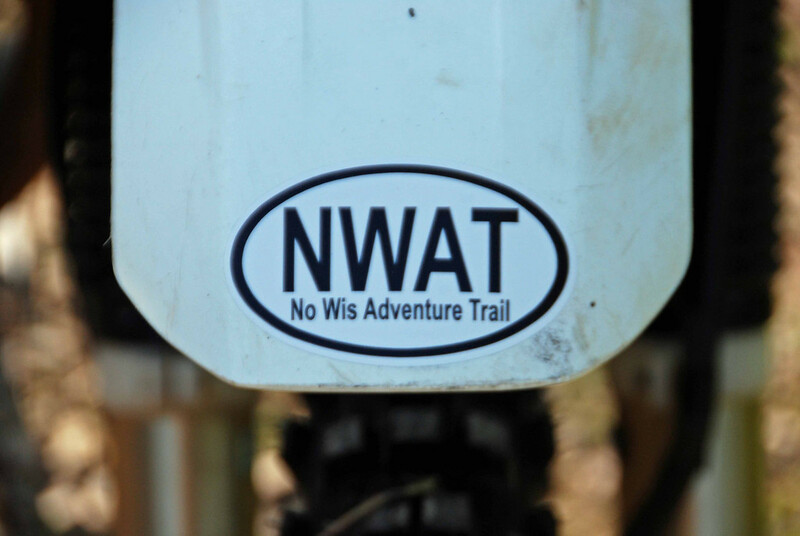 I can upload GPX to ADV again so here is the original NWAT. Downloaded 1707 times from previous personal site. Downloaded 1272 times from previous personal site. Downloaded 1640 times from previous personal site. Finally made it to Fruita! 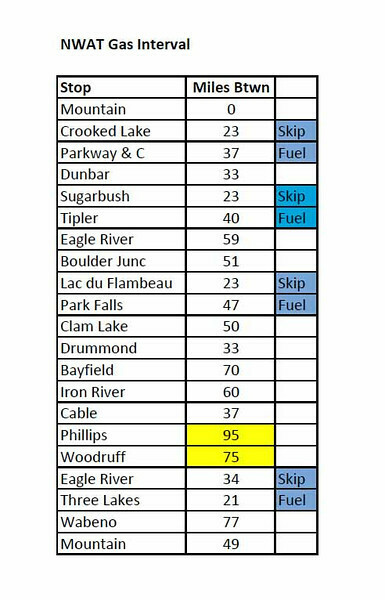 I made a 2-day ride out of the NWAT, by short-cutting the loop East of Park Falls. Riding from home in the Twin Cities, it ended up being just shy of 800 miles. Not bad for about 24 hours of riding time. Here's a video of some of what's out there. Thanks again for all the tracks you have put together, Bryan. There's gonna have to be a statue of you somewhere to acknowledge all you've done. You might as well pick out a spot you want it to be. Thanks Ron! I'm glad you got a chance to enjoy part of this route. It is kind of a favorite for me lately as well. Thanks for the video. It won't work as a route because some of the paths are not routable roads on the Garmin routable maps. Best to use tracks on a GPS unit that accepts tracks. Thanks. I guess we'll use my buddy's gps instead of mine. Yeah I don't get on here much. Too much to read:) Thanks for thr tracks. 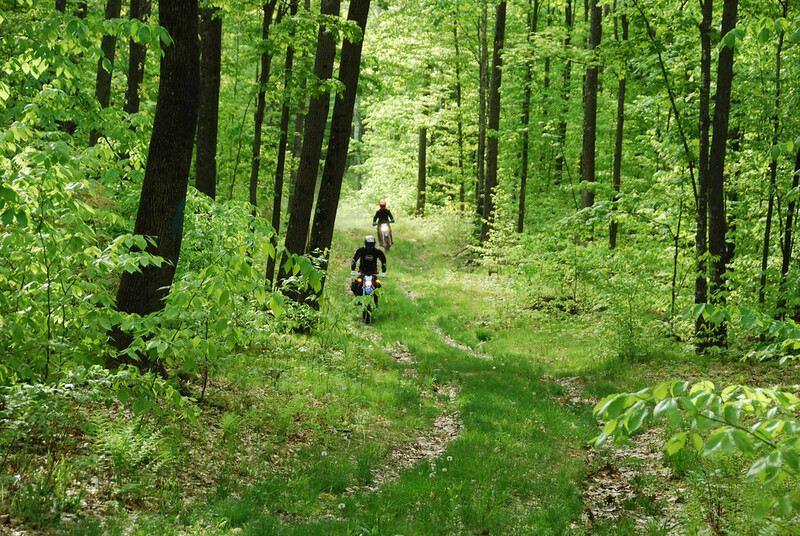 We are always looking for routes to follow that ate not dead ends or turn into a private property trail. We will be up at my parents place in Lakewood this weekend riding some trails. 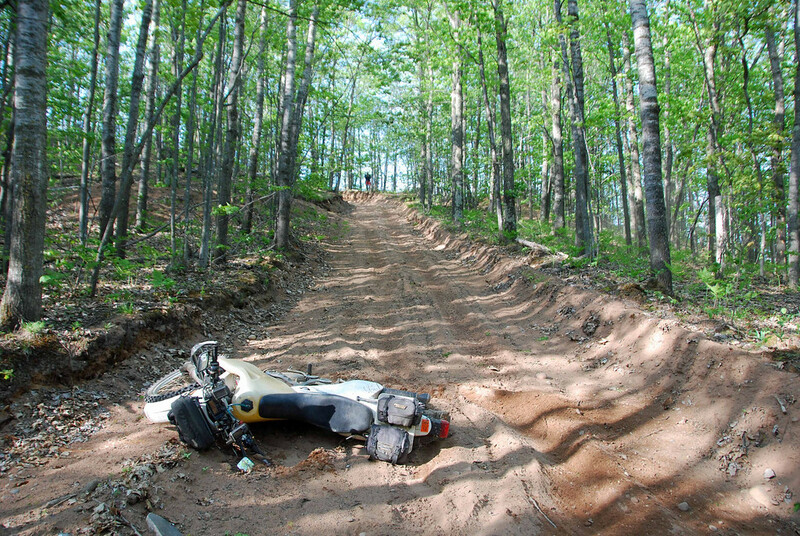 Keep in mind that some of the dim forest roads don't open up for travel until 1 May.